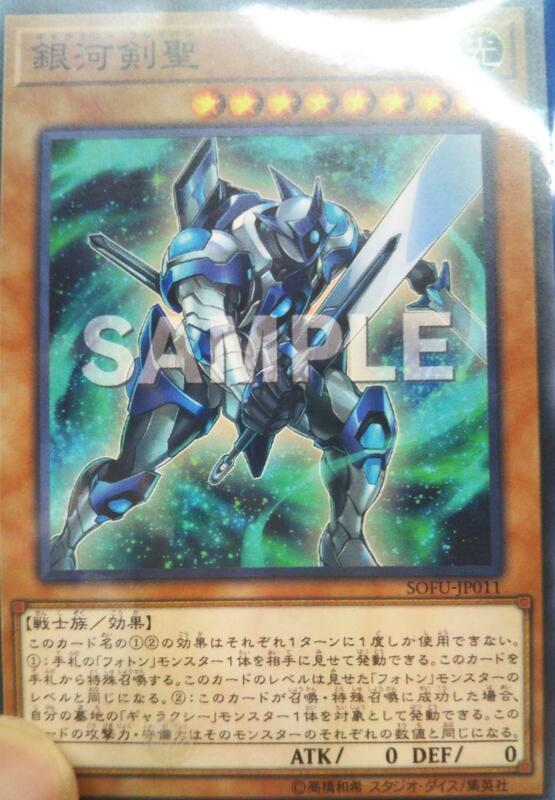 A new Galaxy monster, designed to make Xyz Summoning easier, appears! (1) Reveal 1 “Photon” monster from your hand; Special Summon this card, but its Level becomes the same as the Level of the revealed “Photon” monster. (2) If this card is Normal or Special Summoned: You can target 1 “Galaxy” monster in your GY; this card’s ATK and DEF become the same as the monster’s ATK and DEF, respectively.